Anyone who keeps houseplants knows that they can add a much-needed feeling of vitality and warmth to any living space. However, what some plant owners may not know is that those plants could also be keeping them healthy. House plants combat indoor air pollution, a significant health risk, according to the EPA. Indoor air pollution can cause symptoms like headaches, dizziness, and irritation of the eyes, throat, and nose in the short term. Prolonged exposure to poor air can lead to much bigger problems, too, including respiratory ailments, heart disease, and cancer. Fortunately, houseplants are so useful for filtering pollution that they are even endorsed by NASA for that very purpose. With that in mind, here are 10 of the best houseplants you can grow to maintain good air quality in your home. 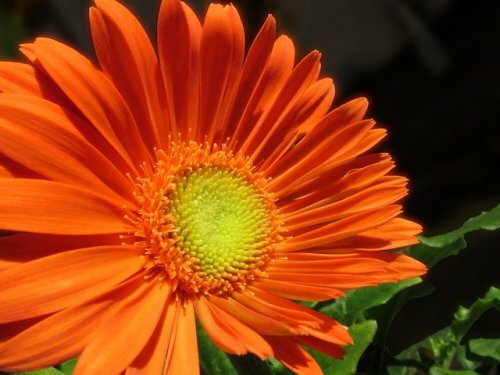 Gerbera daisies are excellent plants for both adding some color to your living space and cleaning the air. They require some care (and a lot of sunlight), but the benefits are worth the effort. Keep them by a window and they will reward you by filtering trichloroethylene and benzene out of the room's air. "Snake plant" by Martin Olsson (mnemo on wikipedia and commons, martin@minimum.se) - Own work. Licensed under CC BY-SA 3.0 via Commons. 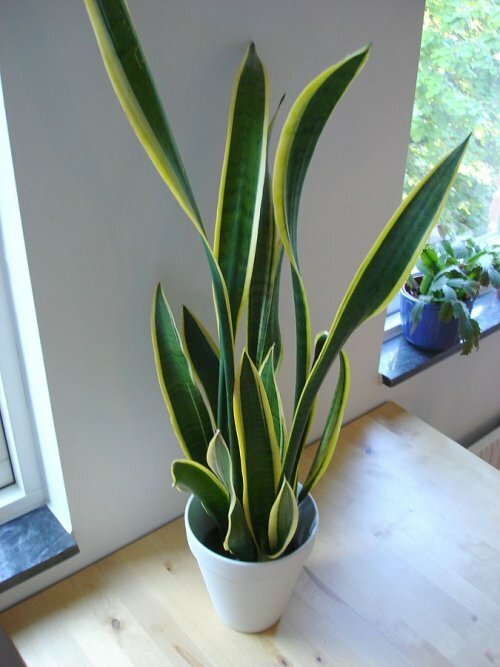 If you need a plant that is a little bit more low-maintenance, then the oddly-named mother-in-law's tongue (also called snake plant) is one of your best options. 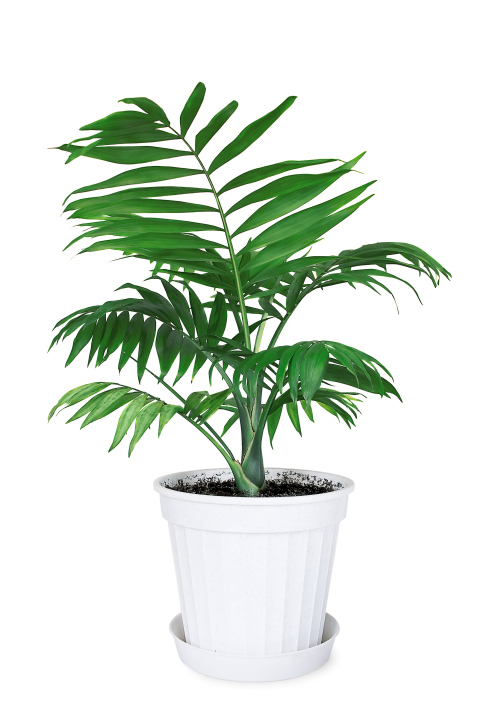 While it is an effective filter for removing many common indoor air pollutants (including formaldehyde, benzene, trichloroethylene, and xylene), you won't have to put in much effort to earn those benefits, as these plants are notoriously sturdy. These plants do require some sunlight, but they prefer dry soil and need to be watered only rarely. It would probably require more effort to kill this plant than to keep it alive, which makes it perfect for those who want to keep their home's air pure but don't have the green thumb needed to keep more finicky plants alive and thriving. "Hierbabuena 0611 Revised" by Hierbabuena_0611.JPG: Dtarazona derivative work: Peter coxhead (talk) - Hierbabuena_0611.JPG. Licensed under Public Domain via Commons. Another low-maintenance plant that is nevertheless a great filter for air pollution is the spider plant. While it prefers bright light, it needs it only indirectly and will grow easily if in the right spot and it receives occasional watering. 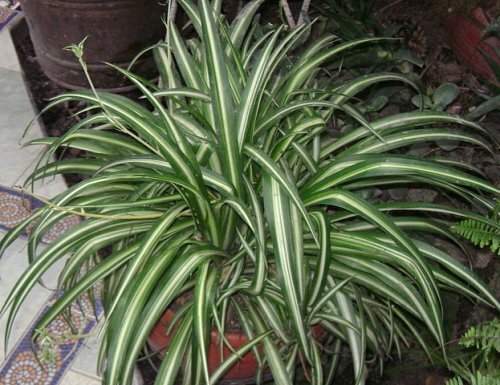 Spider plants are adept at absorbing formaldehyde and xylene. "Ficus benjamina2" by KENPEI - KENPEI's photo. Licensed under CC BY-SA 3.0 via Commons. Larger plants can be particularly effective at removing airborne pollutants because—as you might expect—they absorb much more air than smaller plants do. Unwanted particles get sucked in along with the carbon dioxide that plants need during photosynthesis, and since larger plants require more CO2, they naturally absorb more pollution as well. Weeping figs are a great example of this. 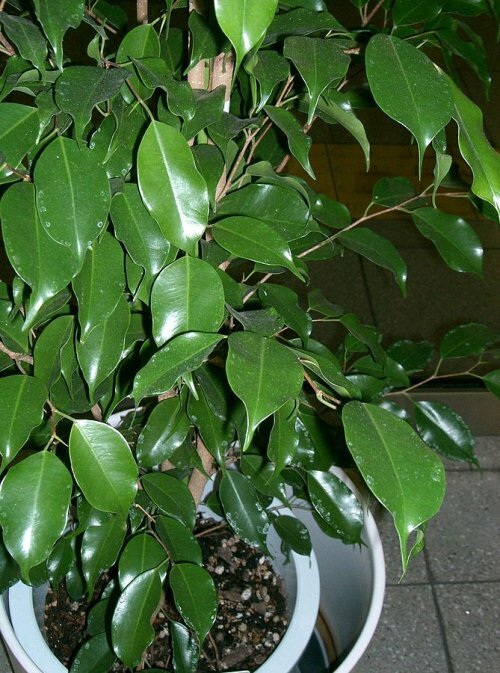 More commonly referred to as the ficus, this plant can grow up to 10 feet tall indoors and is adept at absorbing formaldehyde, benzene, and trichloroethylene. There is a wide variety of dracaena plants to choose from, but any of them will positively affect your home's air quality. The red-edged dracaena, for example, can scrape your ceilings when fully grown, and it is excellent at filtering formaldehyde, trichloroethylene, and xylene. 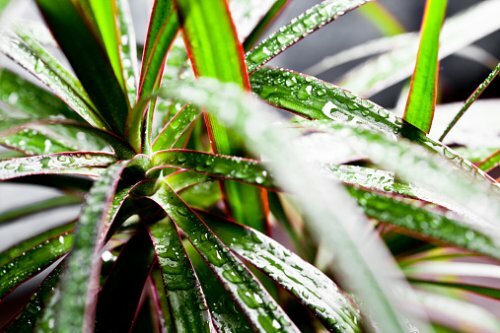 As the name implies, the red-edged dracaena leaves have strips of red around their edges, which makes them a unique and colorful option. You may want to skip the dracaena plants if you are a pet owner, though, as the leaves are toxic to cats and dogs. As many people know, aloe gel has many useful properties, including the ability to heal various skin irritations and conditions. 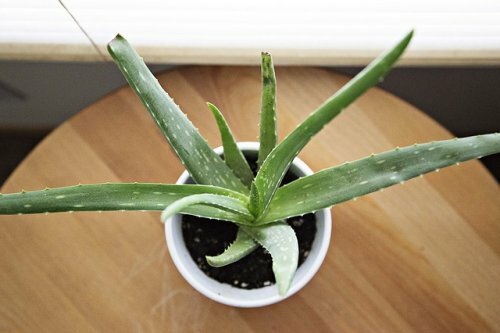 The fact that aloe plants are also useful for cleaning formaldehyde and benzene from the air is much less well known, but it's still a great reason to pick up one of these amazing plants. The English ivy is a great plant to keep around your kitchen. It is useful for filtering out chemicals released by some household cleaning products, like formaldehyde, and it typically fares well in the shade. Of course, you may eventually have to move the English ivy outside, as the vines can grow to be more than 50 feet long. 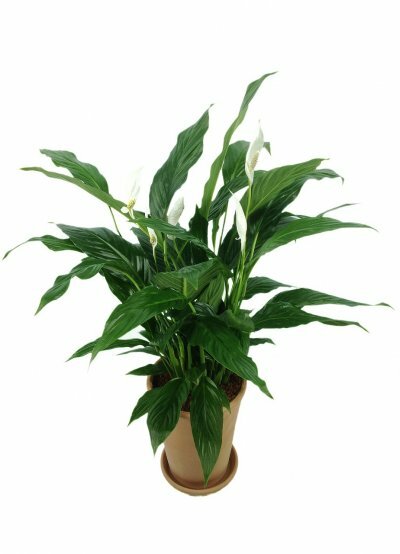 Peace lily plants seem to be an increasingly popular option for plant owners, and it's easy to see why. They require regular watering but little sunlight, so they are relatively easy to maintain indoors, and they produce beautiful white flowers in the summer. They are also among the best plants that you can buy for improving your home's air quality. Place a few of these around your home to keep its air free of formaldehyde, benzene, trichloroethylene, and ammonia. Like weeping figs, bamboo palms are great for purifying air in large spaces because they grow to be quite large and thus absorb quite a bit of air. They do require quite a bit of sunlight, but in the right conditions they can grow up to 12 feet high. Bamboo palms excel at filtering formaldehyde, benzene, and trichloroethylene out of your home's air. Of all the plants listed her, garden mums might the best option for serious and casual plant keepers alike. In addition to NASA finding that garden mums are among the most effective natural filters for a variety of pollutants (including formaldehyde, benzene, xylene, and ammonia), these plants also sprout beautiful, bright-colored flowers. 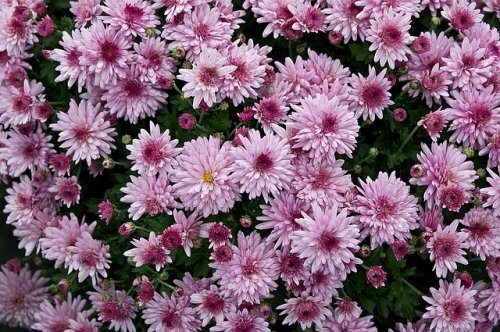 Perhaps owing to those flowers, garden mums are among the most popular houseplant options available, so they can be found at nearly any store that sells plants.